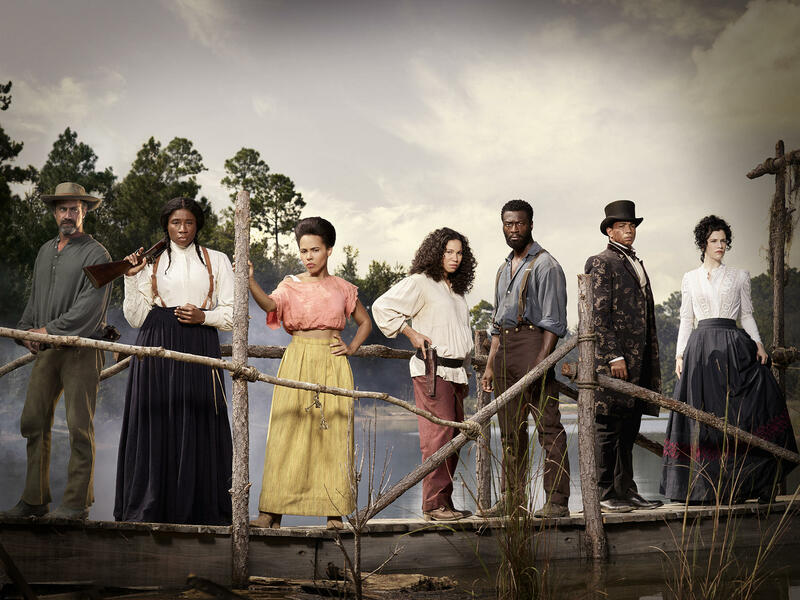 In the groundbreaking, widely acclaimed Underground episode “Minty,” written by creators Misha Green and Joe Pokaski, and directed by Emmy and Golden Globe Award® winner Anthony Hemingway, Aisha Hinds delivers an electrifying portrayal of Harriet Tubman in a monumental speech about her life, her divine purpose and the perilous but necessary fight for freedom. Set against the backdrop of a nation deeply divided by race, class and gender, Tubman makes a passionate plea to abolitionists to shift their thinking as she challenges them to take swift action against those who are determined to oppress others. Hinds unleashes a transcendent performance that has been praised as one of the greatest episodes in television history. Moderated by Deadline's senior editor Dominic Patten with stars Jurnee Smollett-Bell, Aldis Hodge, Amirah Vann and Aisha Hinds; creators/writers/EPs Misha Green and Joe Pokaski; and director/EP Anthony Hemingway. By registering to attend you agree to receive email invitations to future AwardsLine Screening Series events and Awards Season email newsletters from GoldDerby.com. If you wish to unsubscribe from our email newsletters, please follow the unsubscribe/opt-out instructions at the bottom of the newsletter.